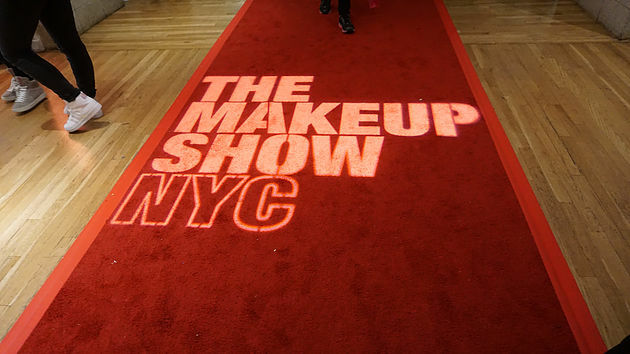 I am so thrilled to share my very first experience at The Makeup Show NYC! I attended IMATS, which stands for International Makeup Artist Trade Show for the first time in 2016, and The Makeup Show did NOT disappoint! I’ve been in the makeup industry for almost 7 years. 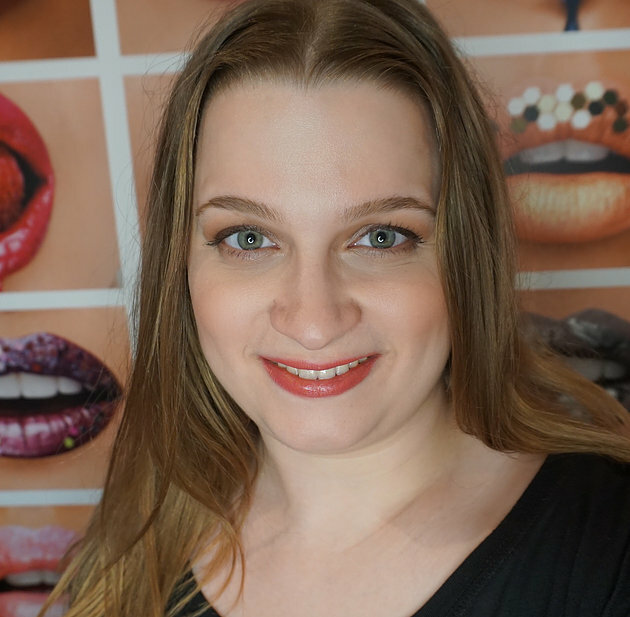 I have learned a lot, used awesome and awful products, and educated others on the importance of good quality makeup. So when I had the opportunity to attend two different major makeup expos two years in a row, I jumped at the chance! IMATS was a very different experience from The Makeup Show. I could write a blog post all about IMATS by itself. So long story short, IMATS is more consumer driven while The Makeup Show is more professionals-in-the industry driven. 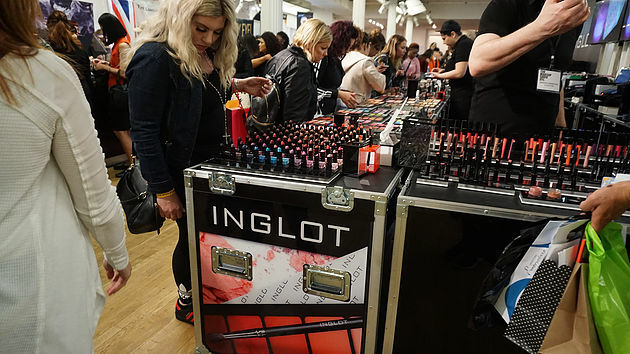 IMATS was in a huge warehouse, while The Makeup Show felt more intimate. I was able to take a lot away from both the events. Rolling out the red carpet! Love this shot. I snapped a selfie at the Smashbox booth! Perfect lighting and such cool lip patterns in the background! One of the many gorgeous booths full of high quality, professional makeup! I attended The Makeup Show with my colleague, mentor, and friend Dana. We had a blast swiping our credit cards and hanging out with other industry professionals. I managed to get everything on my list, which included must have products for my kit and fun products for me to try personally! I’m so excited to have my back stock and kit full and ready to beautify for the rest of 2017! I hope you enjoyed this little sneak peak into The Makeup Show NYC! PS – Check out more behind the scenes in this vlog!